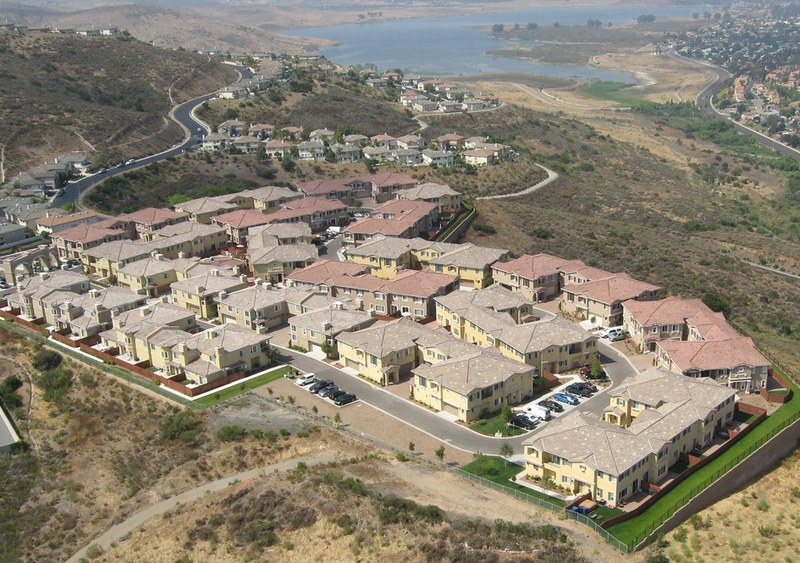 Jackson Pointe consists of 111 townhomes, recreation building and community pool. 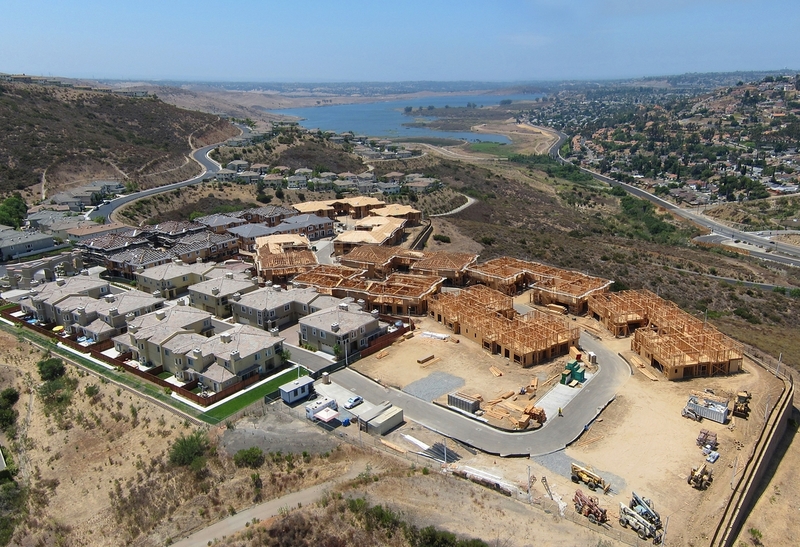 The new ownership hired us to finish the construction of 24 units that had been left incomplete for over 2 years, along with the construction of 87 new townhome units, all site improvement work, the recreation building, pool and pool area. We were also the lead contact and facilitator with the local jurisdictions and agencies to complete the project, including the County of San Diego, Otay Water District, Sweetwater Authority, San Diego Sheriff, local school districts, Spring Valley Planning Group and neighboring Homeowners Associations. The project has a total construction budget of approximately $15 million. First occupancies are expected in spring of 2011 with the build-out completed late 2011.